Switch between aspect ratios and shooting functions, as well as adjust parameters within different camera modes, such as the intensity of effects like Bokeh and Beautify. And with Google Lens™ and Motion Photos seamlessly integrated into the camera app, its easier than ever to explore and capture the world around you in new, creative ways. 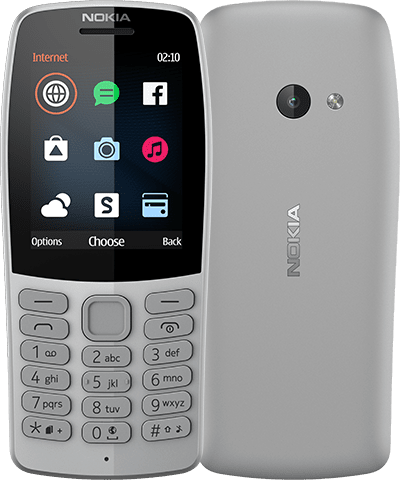 The Nokia 7 Plus packs a Qualcomm® Snapdragon™ 660 mobile platform that provides all the power you need. And the big 3800mAh2 battery together with the new Adaptive Battery feature on Android 9 Pie, you’ll get up to two days of battery life on a single charge1. 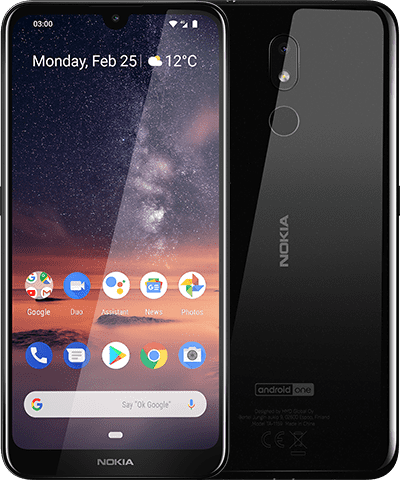 Android 9 Pie unleashes the power of artificial intelligence to give you more from your Nokia 7 Plus smartphone. It adapts to you and how you use your phone, learning your preferences as you go and improving over time, keeping things running smoother for longer. 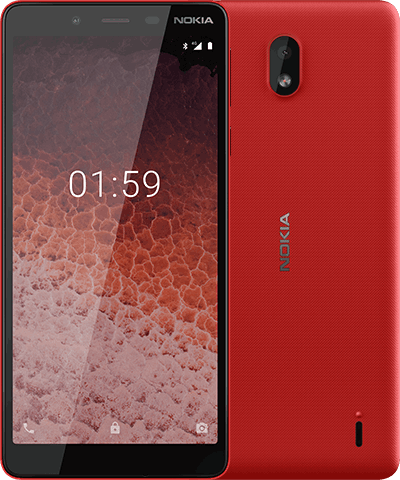 The Nokia 7 Plus brings the Android One experience to the Nokia smartphone range. This means no unnecessary apps, no hidden processes eating into your battery life, no skins or UI changes. Just a clean, pure version of Android 9 Pie that stays secure with all the latest updates, powered by latest Google services. And your personal Google Assistant, of course. Google, Android, Android One and other trademarks are trademarks of Google LLC. Oreo is a trademark of Mondelez International, Inc. group. Qualcomm and Snapdragon are trademarks of Qualcomm Incorporated, registered in the United States and other countries. Variations on offering may apply. Check local availability. All specifications, features and other product information provided are subject to change without notice. Images are for illustrative purposes only. 3Pre-installed system software and apps use a significant part of memory space. 5 Google Photos offers free unlimited, high quality photos storage; requires Google account and internet connection.